Today we feature Part 1 of a two part series called Buying Jump Rings Part 1: Avoiding the Pitfalls. 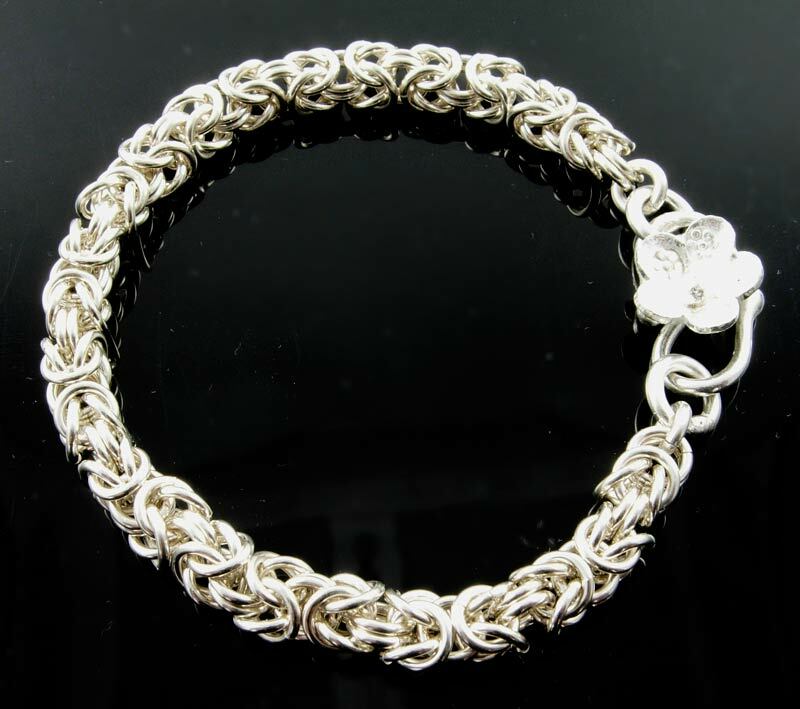 If you are a relative beginner to making jewelry with chain mail, you’ve probably used a kit or taken a class with an instructor who has either supplied the rings or pointed to the ones to purchase. 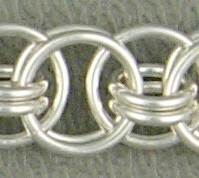 Let’s say you made a Byzantine bracelet with bright aluminum rings, and you used 18 gauge rings with an inside diameter of 5/32″. Now you want to make a similar one in sterling silver as a gift for your mother. 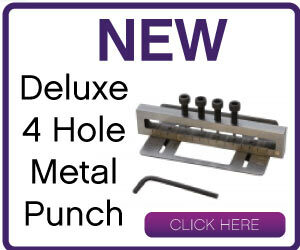 You used 18 gauge aluminum rings. But base metal rings, such as aluminum, are frequently made using the SWG system – while precious metal rings are usually made using the AWG system. British Standard Wire Gauge (SWG). 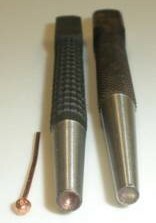 18 gauge SWG is heavier than 18 gauge AWG. 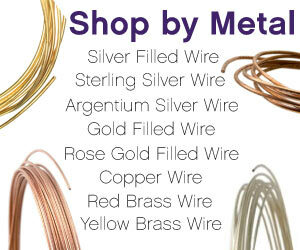 Because I want to use sterling silver rings, I will need to find the WD I want in the AWG system. Fortunately there are charts (see the resource information below) that will help you switch between these two systems. 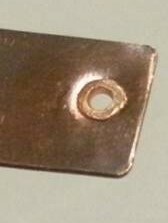 When I look at the charts, the 18 gauge (SWG) wire I used has a WD = 1.22 mm. Because I want a similar size of wire, I plan to choose 16 gauge (AWG) which has a WD = 1.29 mm. The inside diameter (or ID) in our question is 5/32″. 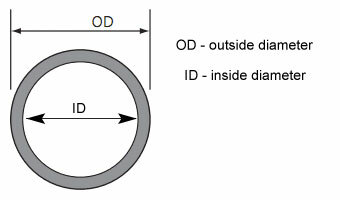 Typically, jump rings using SWG gauges are measured in fractions of an inch. But, AWG rings typically use metric measurements. To answer the question above, you only have to know the wire diameter and inside diameter of the rings that you used and then divide those numbers on a calculator. Here’s the easy way to find the answer to our question. You know that the ID is 3.97 mm because we used a chart. You know that you used 18 SWG rings and that we used a chart to find out that the WD is 1.22 mm. Go to the chart for 16 AWG jump rings. Scan down the column that gives the AR to find the one that is closest – and Bingo! – A 16 AWG jump ring with an ID of 4.25 mm has an AR of 3.3. Notice that a 4.5 mm jump ring has an AR of 3.5. Either of these sizes of jump rings will work well for your sterling silver Byzantine Bracelet. 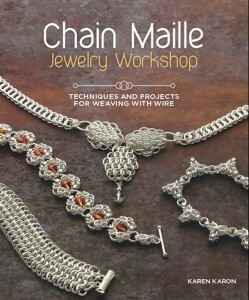 The book Chain Maille Jewelry Workshop by Karen Karon has all of these charts at the back of her excellent book. I keep it handy for reference. I hope you enjoyed Part 1 of this 2 part series about Buying Jump Rings from Marilyn. 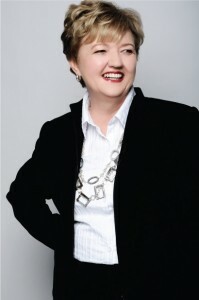 If you’d like to see more of Marilyn’s blog posts – CLICK HERE!